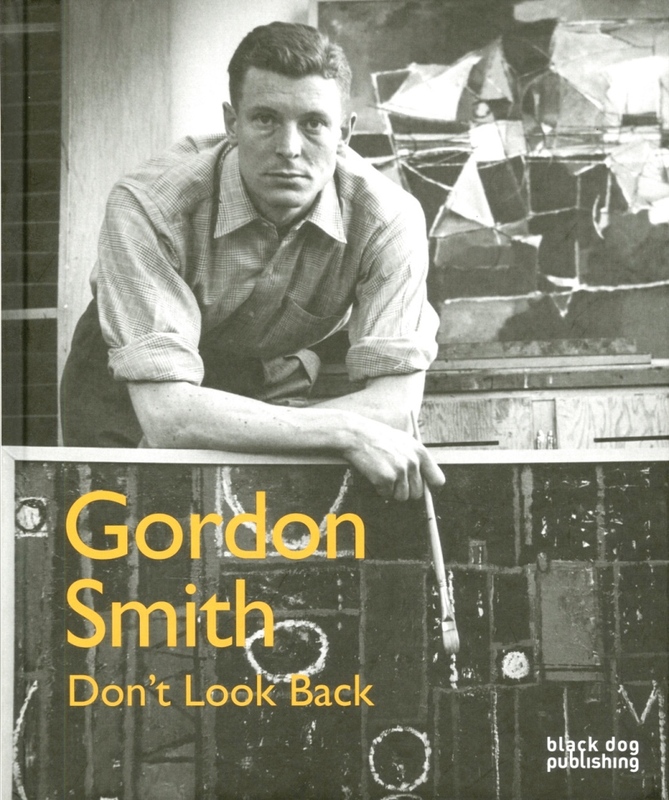 “This major new artist’s monograph presents the works of legendary Canadian painter, sculptor and printmaker, Gordon Smith. Smith has been making work for decades and is most famed for his painted works of figurative abstraction, though he has an accomplished practice in hard edged abstraction as well as in traditional figurative painting. This book is the first to present all of Gordon’s different styles along with both contemporary and historical texts about his life and work in one volume. As such, Gordon Smith is the most comprehensive publication on this important twentieth and twenty first century artist to date. Something of a West-coast icon, Smith, now 93 years of age, rises at 5am daily to paint for three hours, before entertaining the plethora of significant figures that visit him such as Jeff Wall, Ian Wallace and Phylis Lambert. The impact Smith has had upon Canadian art is evidenced in the prestigious and varied collections within which his work is held: The Museum of Modern Art, New York; the Smithsonian Institution, Washington; the National Gallery of Canada, Ottawa; the Victoria and Albert Museum, London; to name but a few.